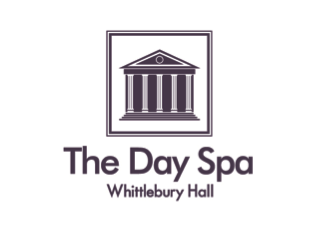 The award-winning The Day Spa is one of the largest in the country and incorporates a unique Heat and Ice Experiences which provides body sensations as a result of changes in temperature. Move through the treatments increasing your body’s temperature before stepping into the Ice Cave to stimulate your circulation and senses, whilst aiding the elimination of toxins and exfoliating the skin. Facilities include a Sanarium®, a Caldarium hot room, a Steam Bath, Sauna, Experience Showers, Foot Spas and a Hydrotherapy Pool. The Day Spa also has a Rasul Chamber for mud bathing. The Day Spa offers the ultimate in pampering with treatments from the houses of Clarins, Elemis, ESPA and Jessica Nails. The Day Spa has a total of 23 treatment rooms and a choice of more than 60 treatments, plus a Hair Studio, relaxation area and quiet room. Visiting The Day Spa can be as relaxing or as energetic as you wish and during your visit you can make full use of The Leisure Club including; 19 metre Pool with Bubble Jets, Sauna and Steam Room.